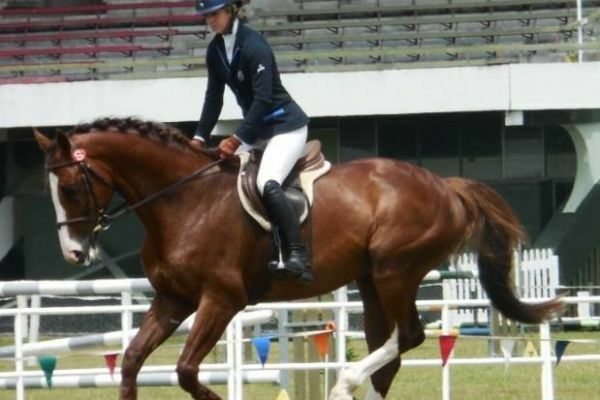 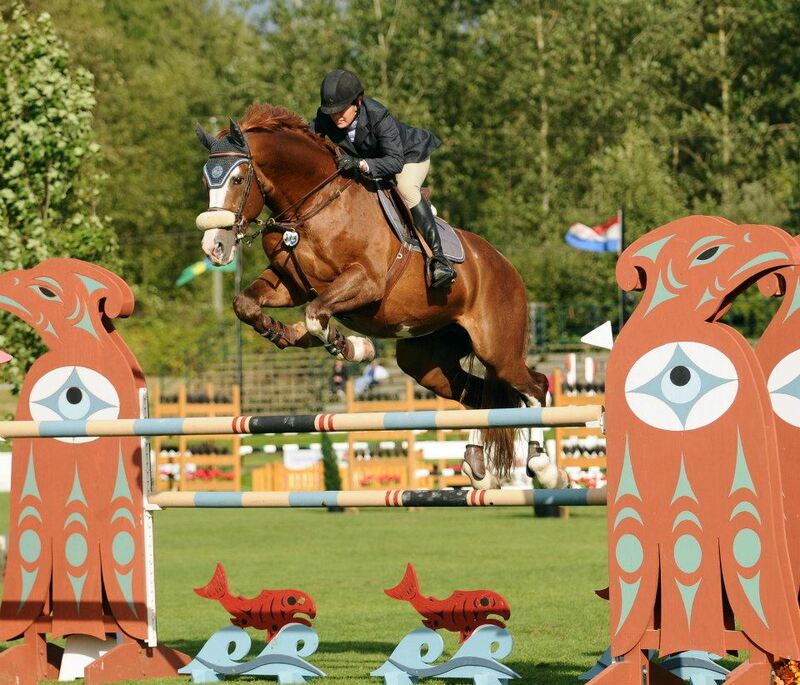 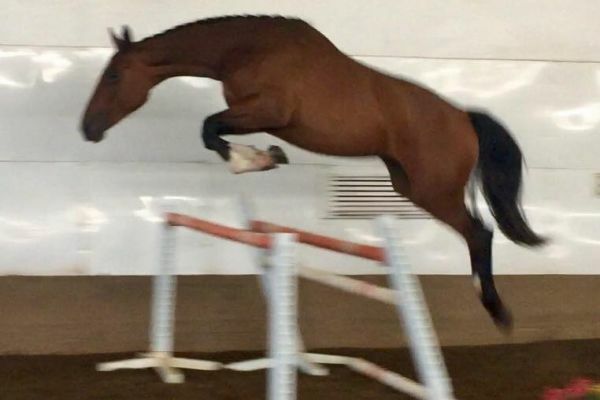 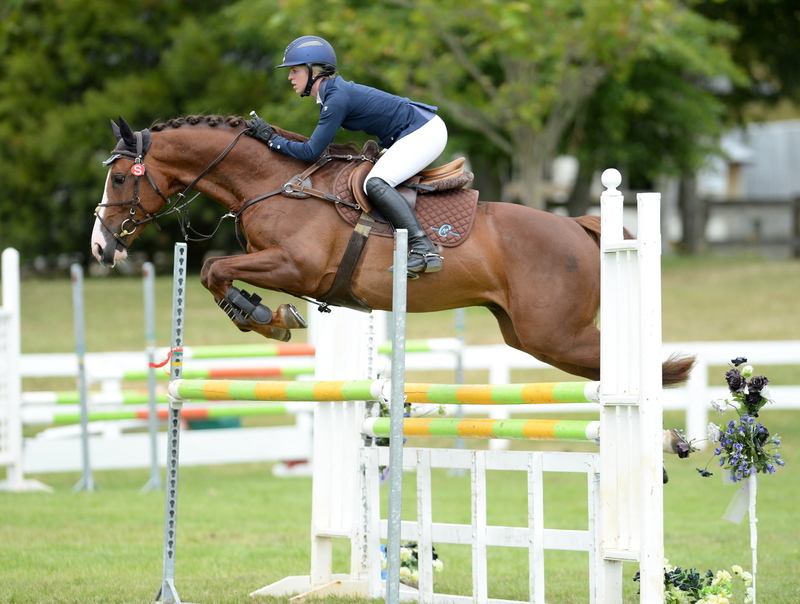 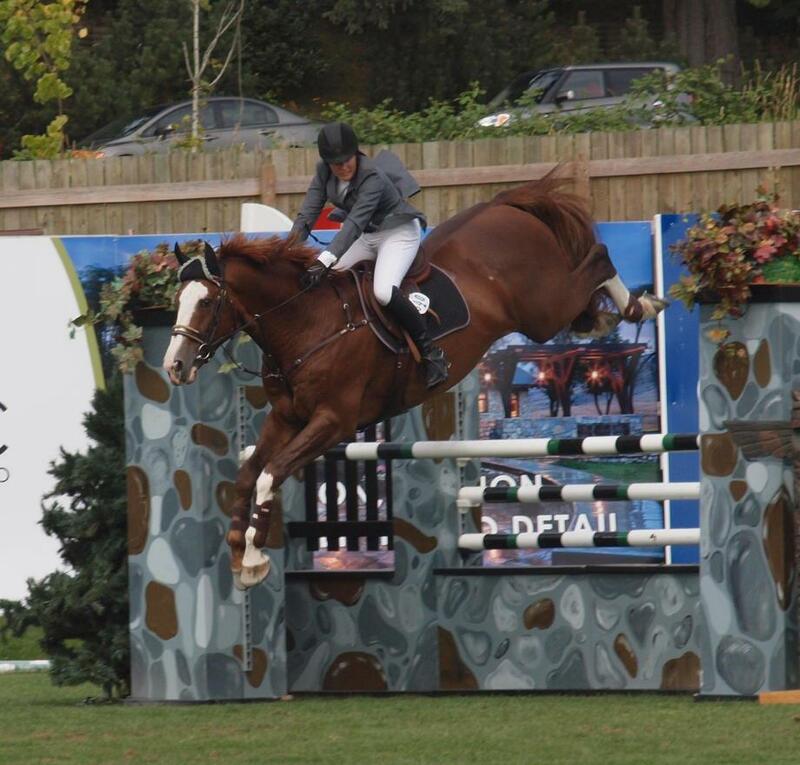 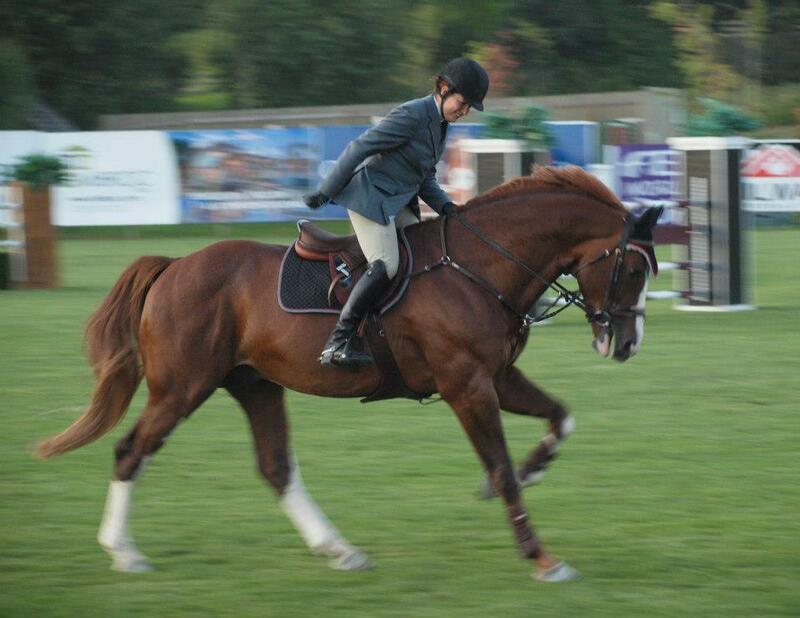 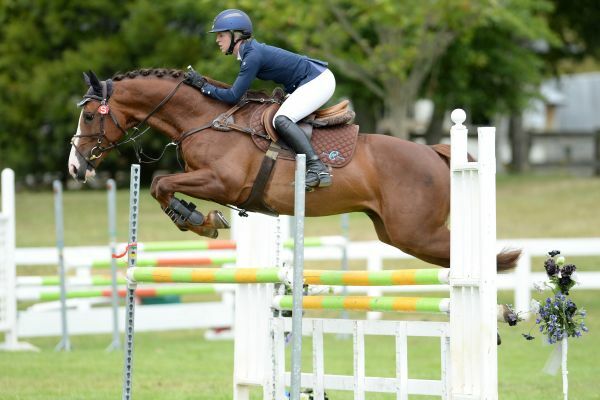 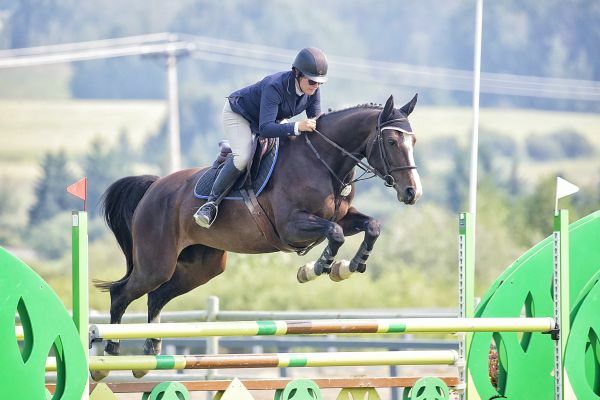 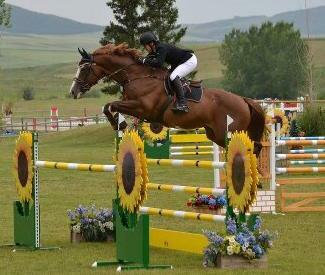 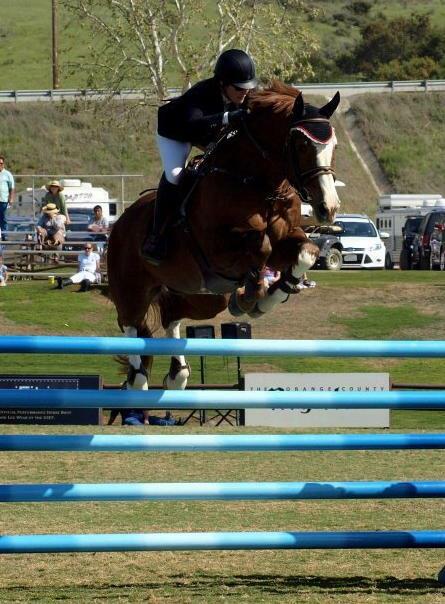 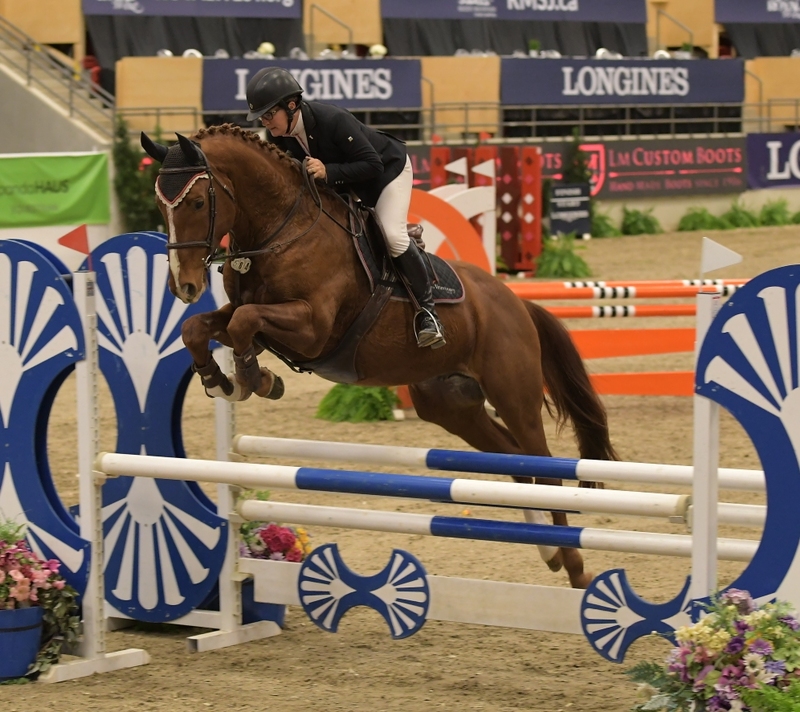 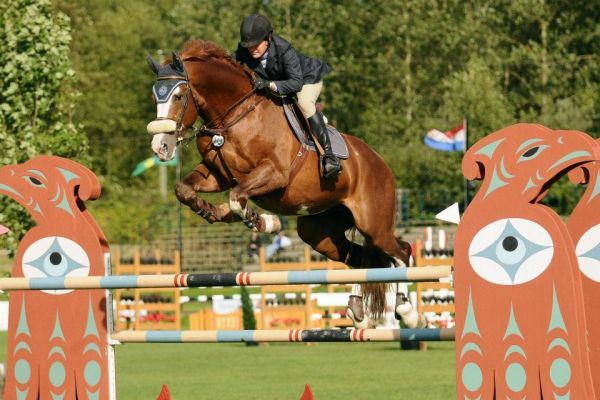 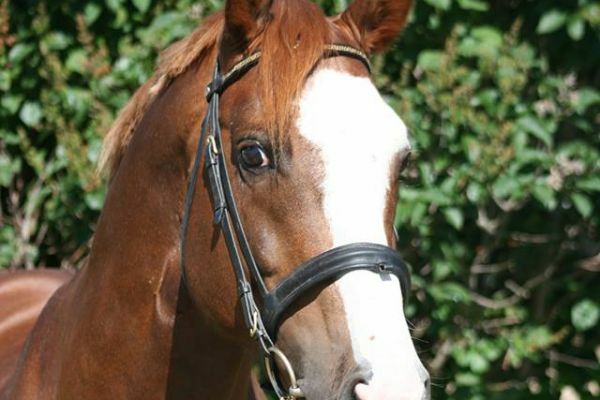 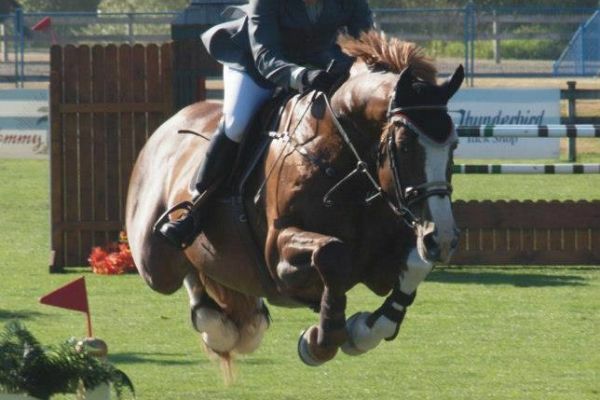 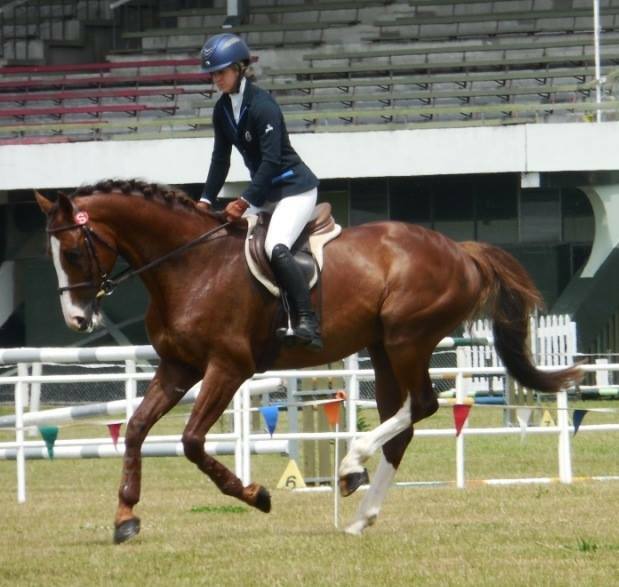 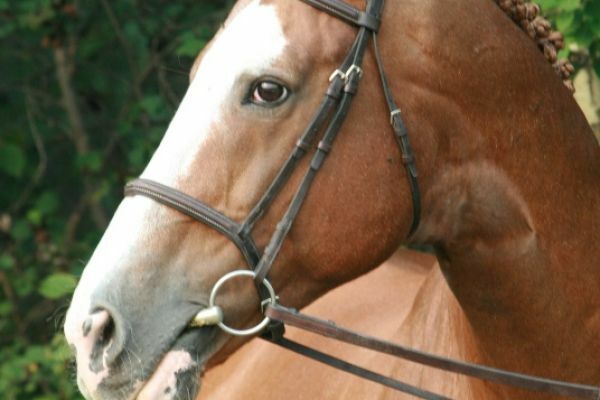 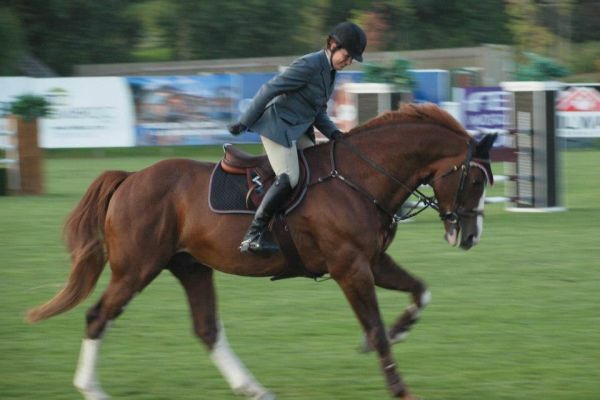 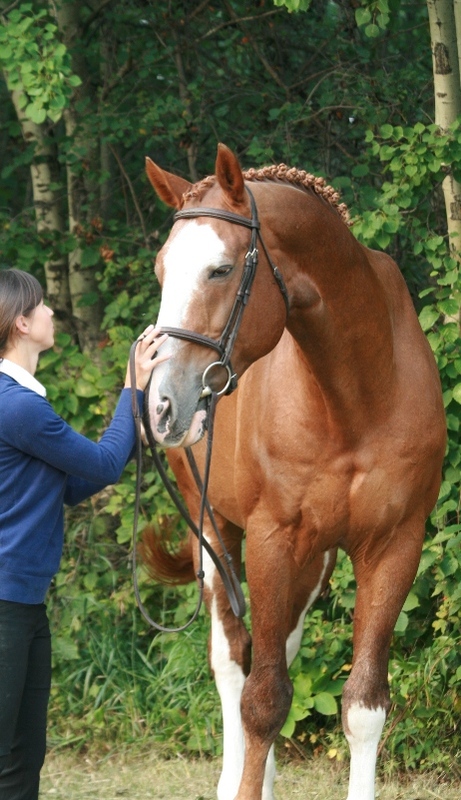 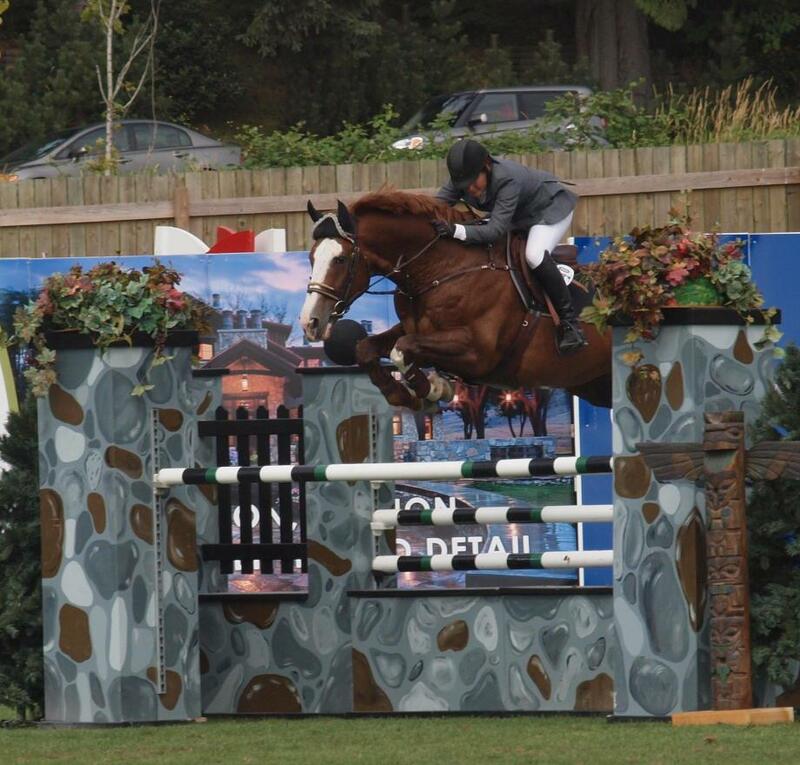 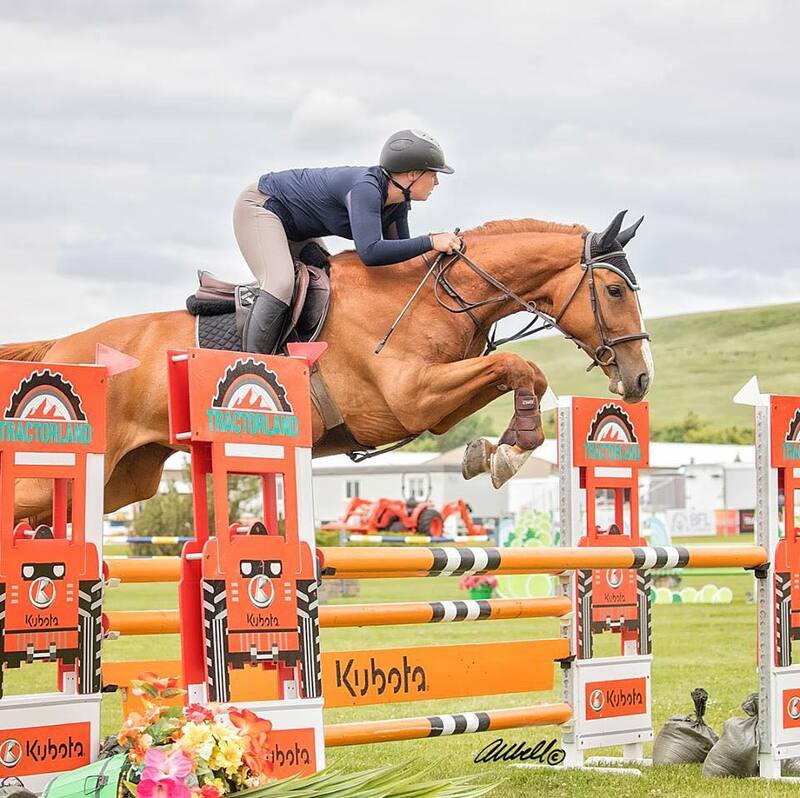 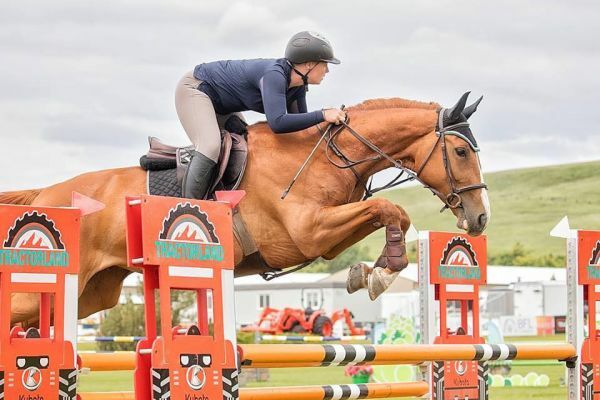 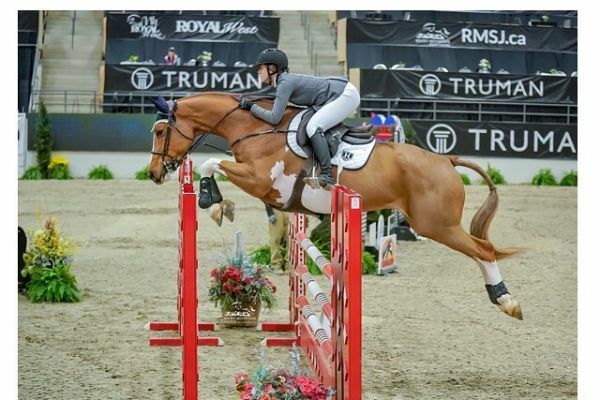 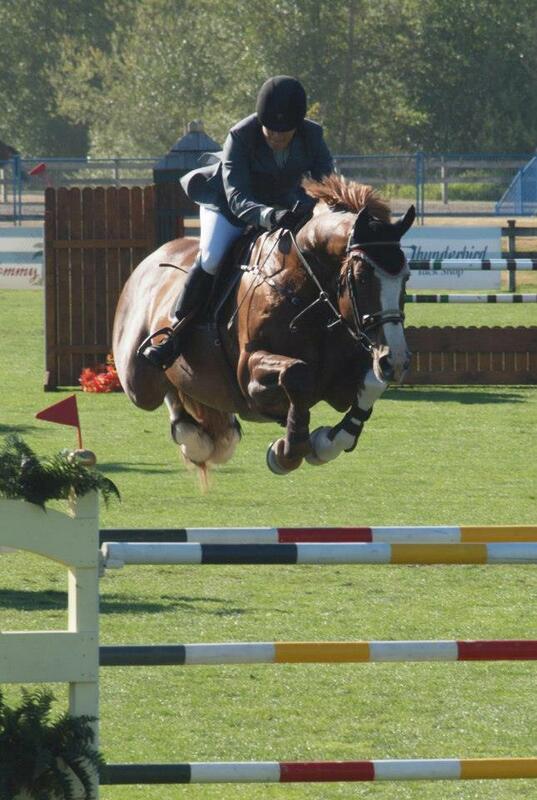 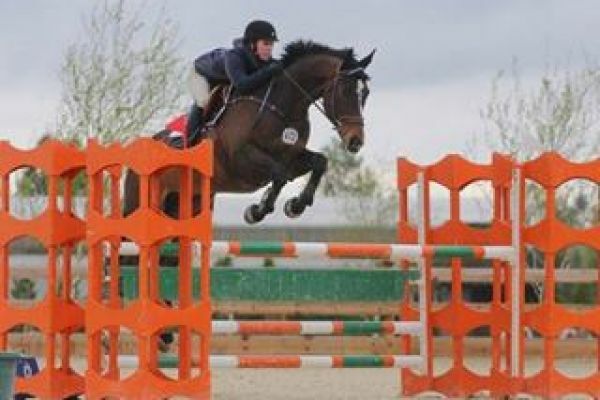 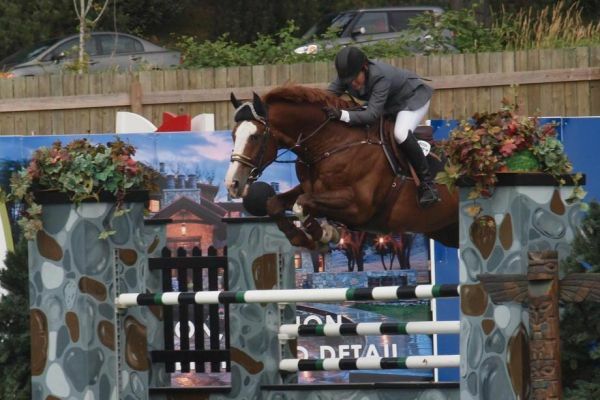 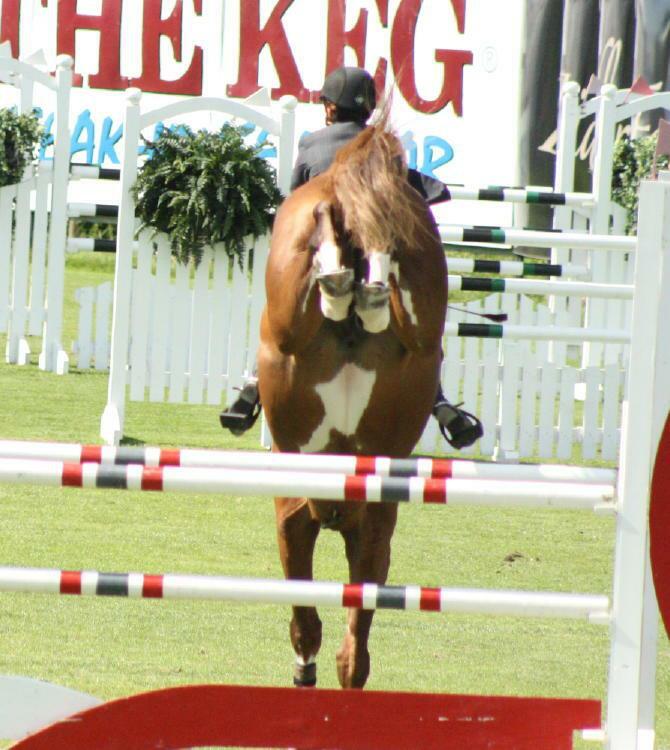 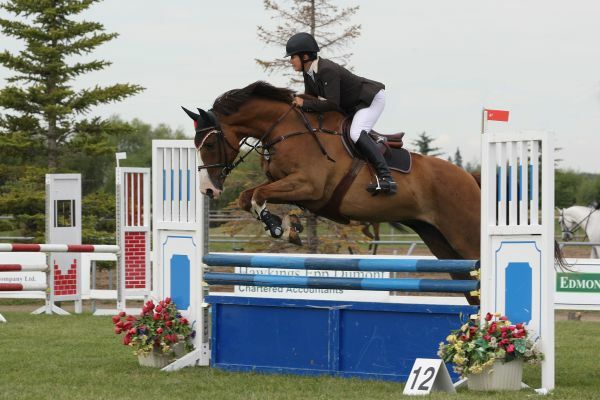 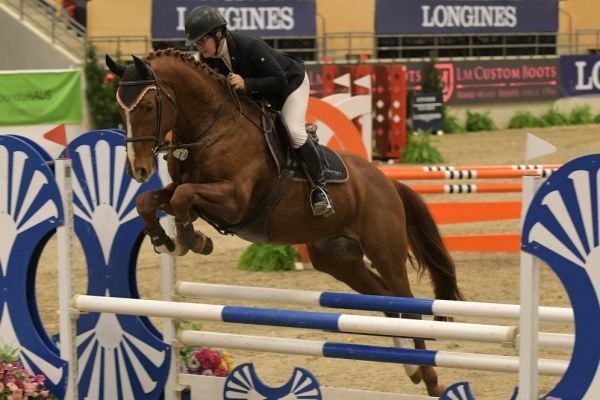 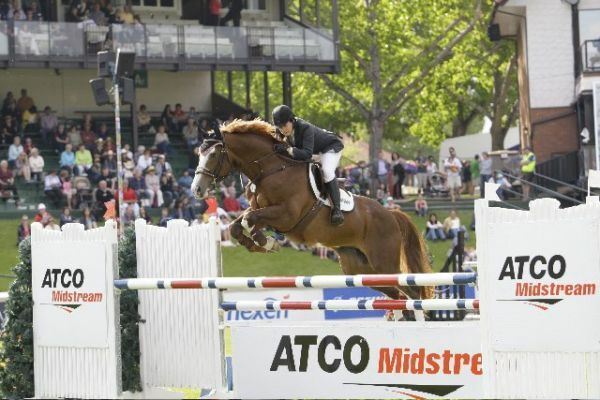 Tacorde is a big solid horse who successfully competed at the FEI level of show jumping for 6 years. 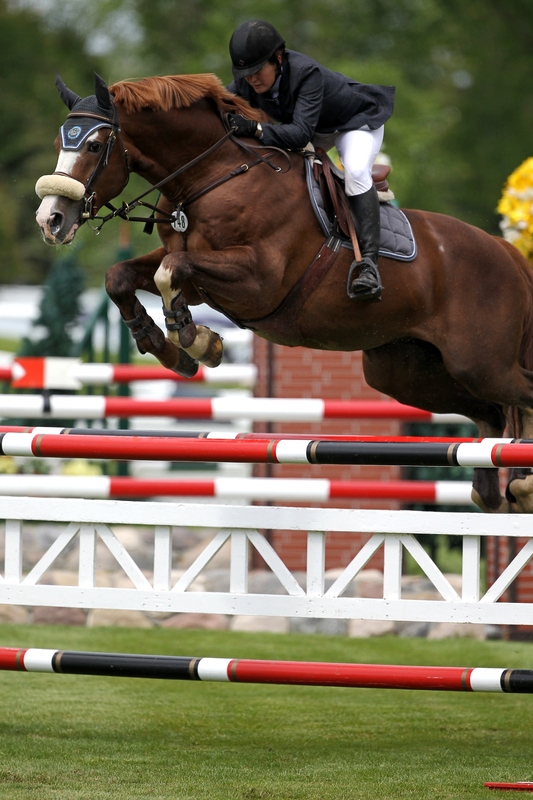 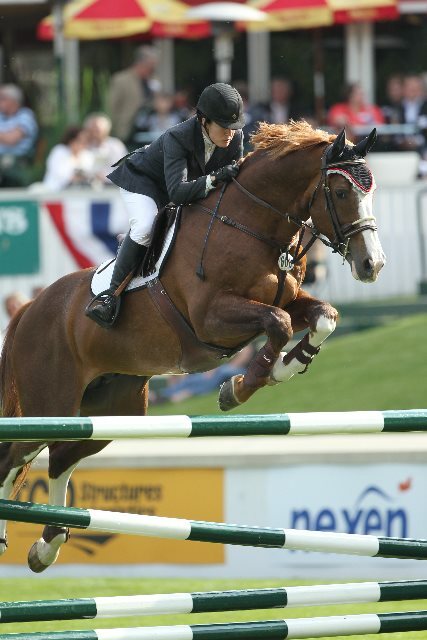 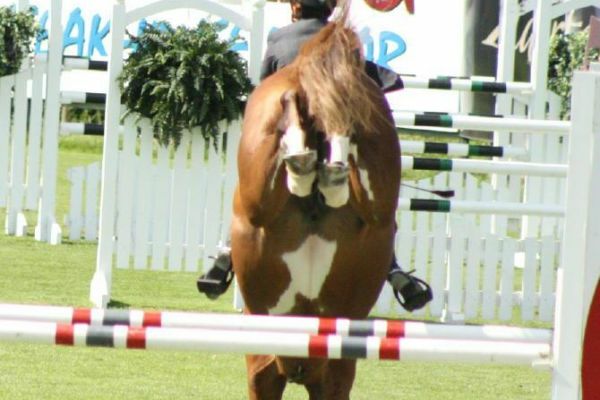 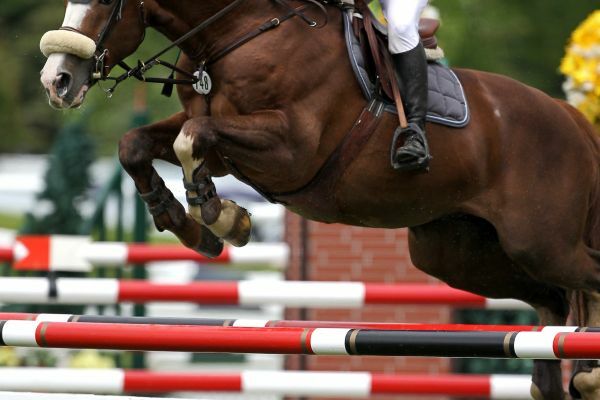 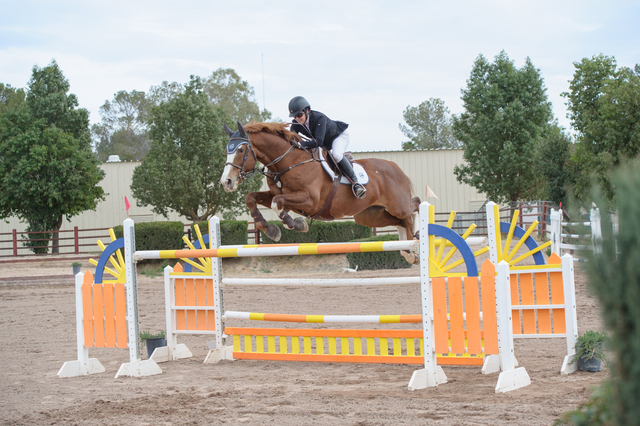 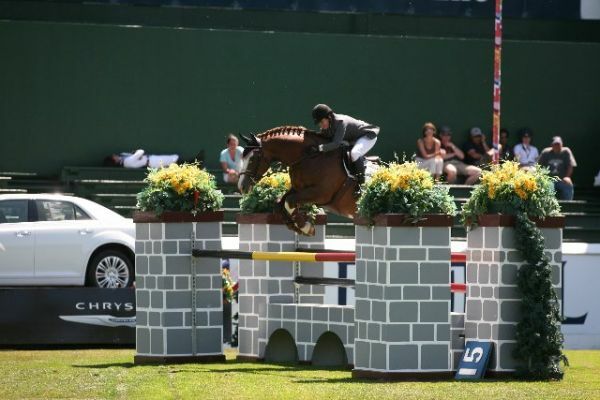 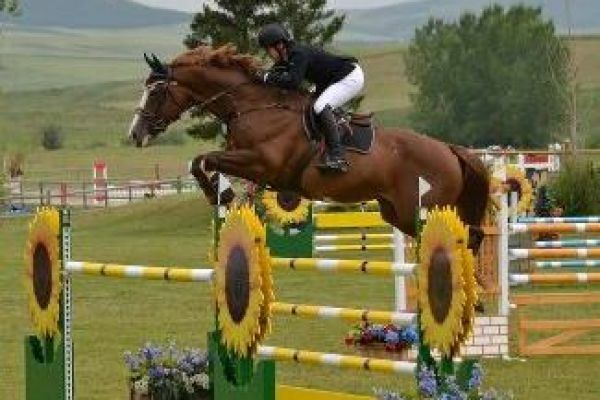 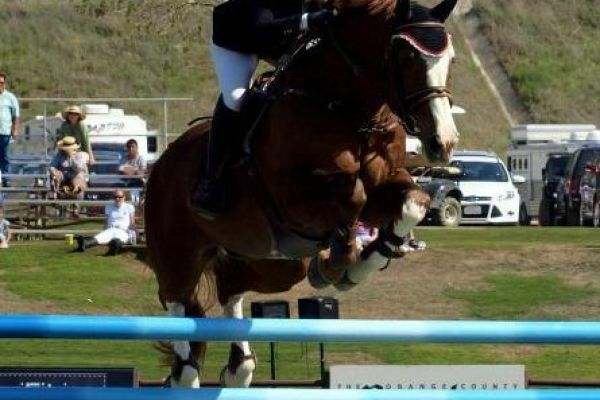 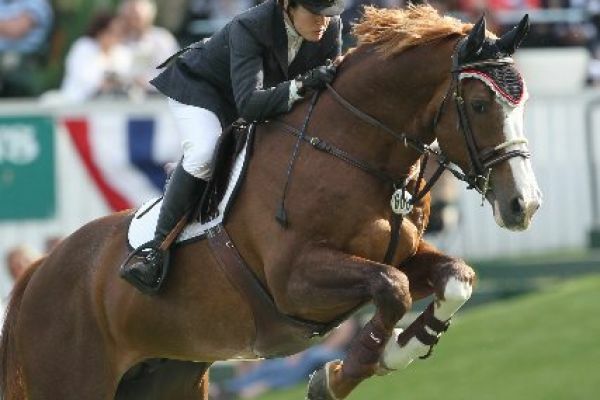 Tacorde was a fixture at the FEI level of show jumping for 6 seasons before being retired with earning of over $100,000. 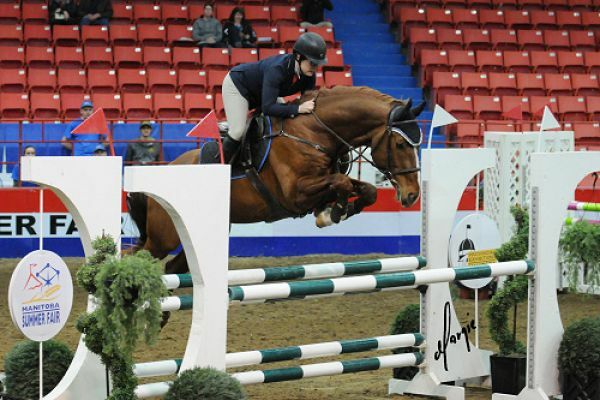 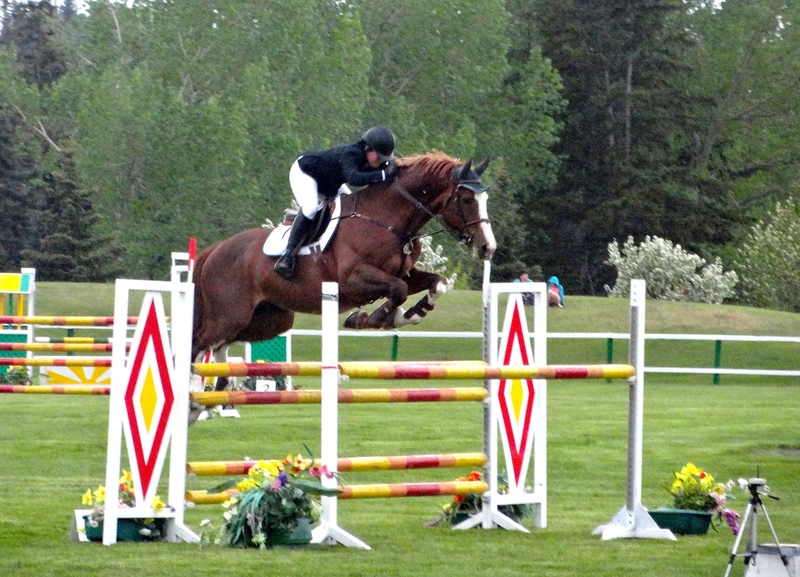 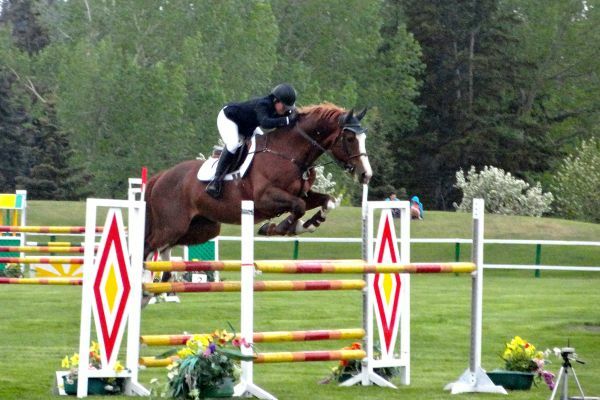 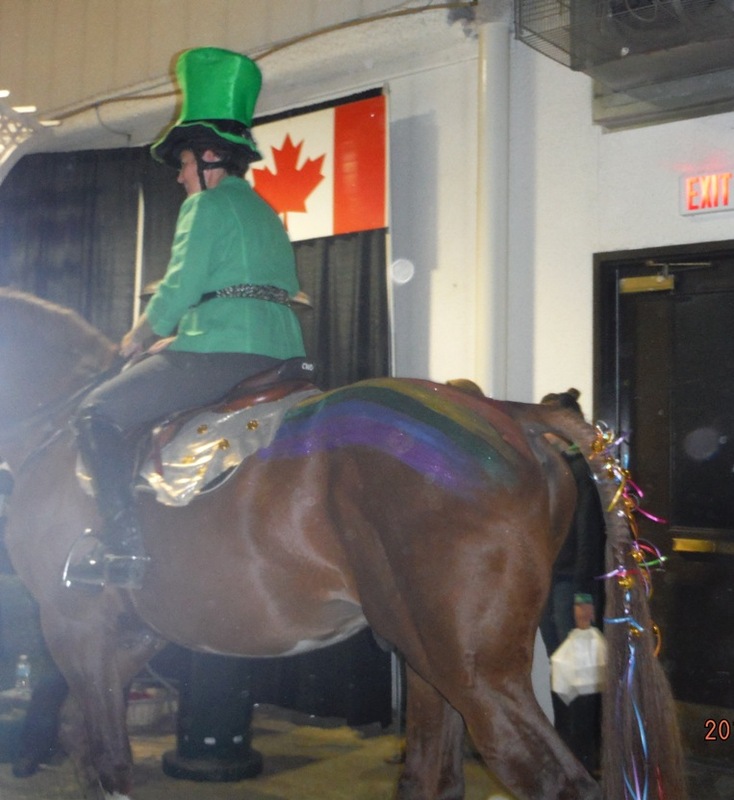 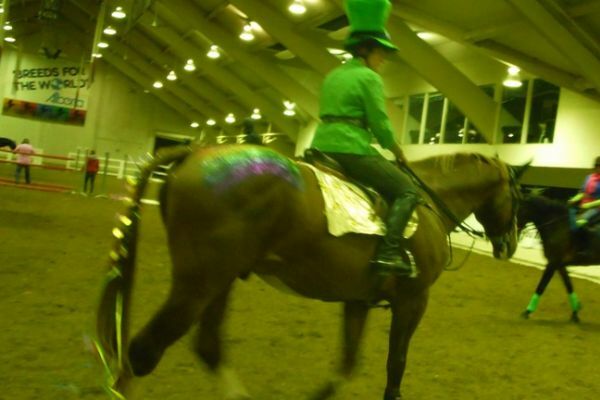 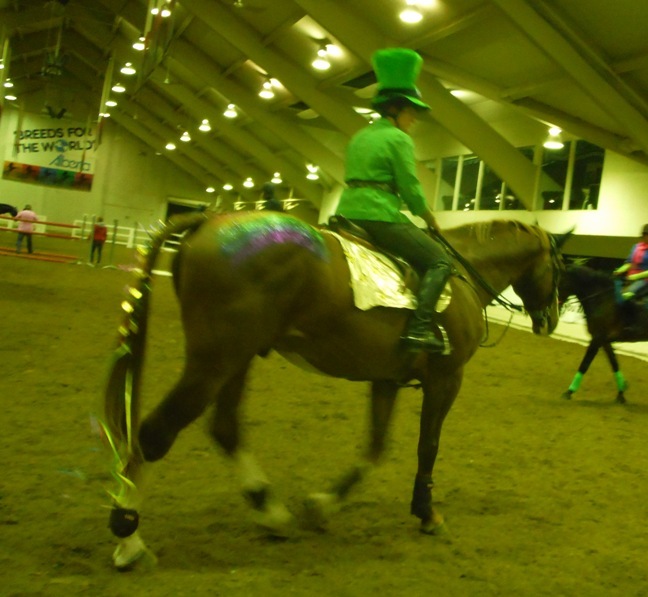 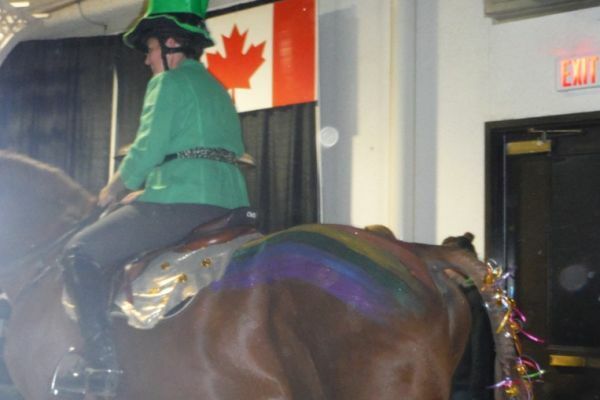 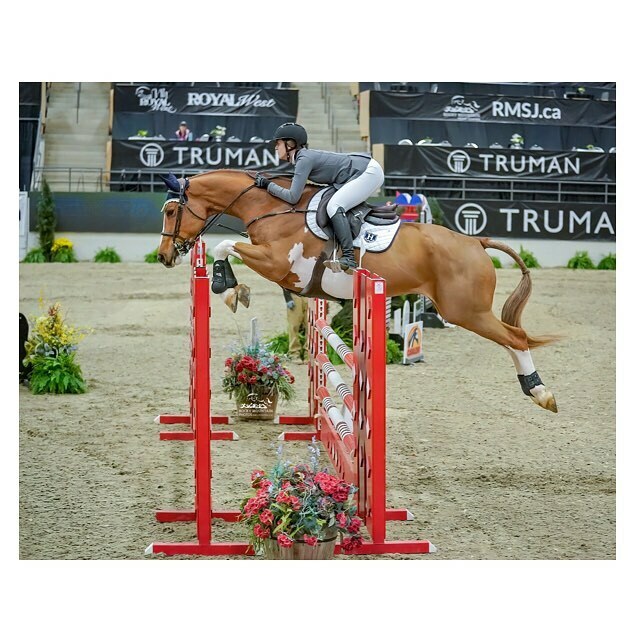 Some of his career highlights include winning the Spruce Meadows indoor GP’s 2x, being top placed at Brandon in almost every GP ever entered, a 3rd and 5th at Omaha International, jumping 4 clear rounds at RMSJ in two weeks and being one of the top earning horses at RMSJ in 2013, as well as being on the top 10 in Canada for money earned in 2013. 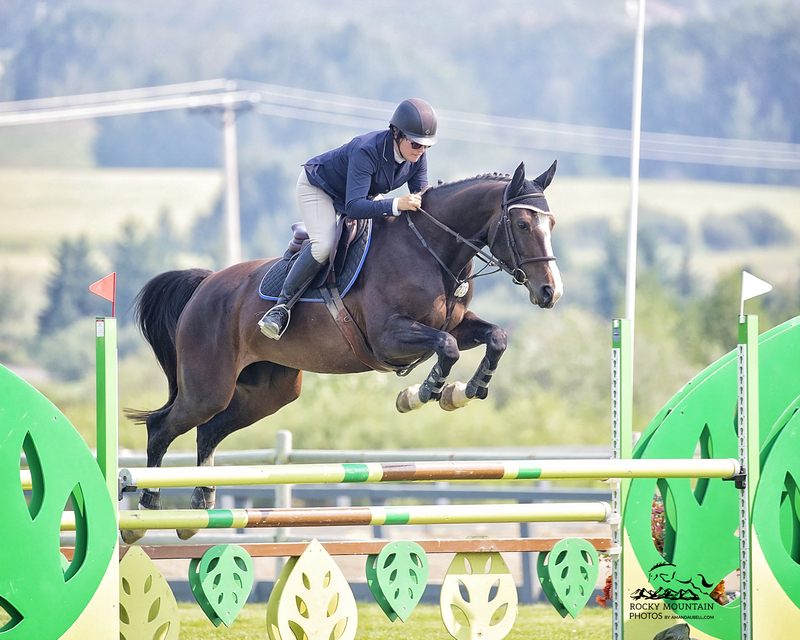 Clearing 2x 1.98m during puissance competitions as well has having double clear rounds at Spruce Meadows in the International ring. 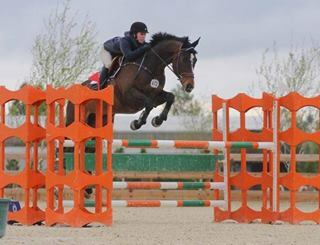 Taking his rider from the local GP level all the way up to the World Cup Qualifier level, he always forgave mistakes and came out ready to try hard no matter what and he loved a crowd! 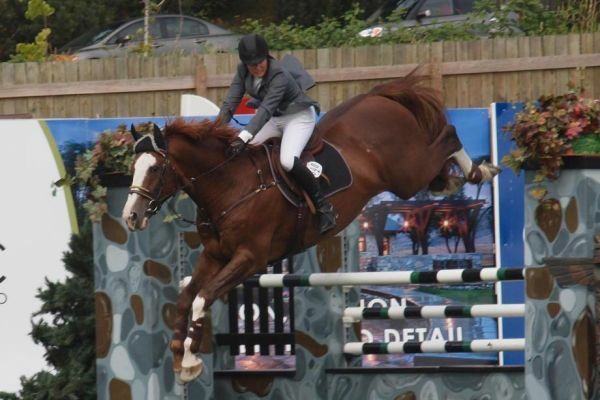 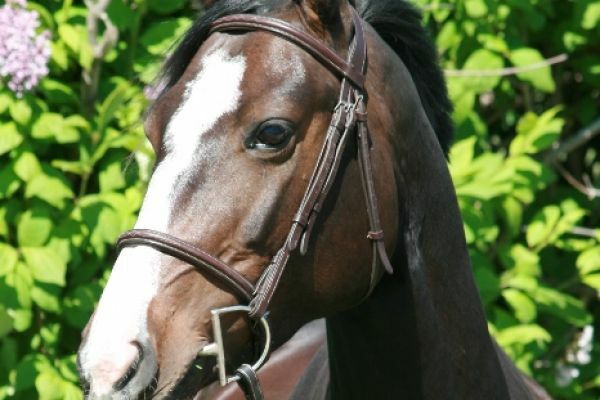 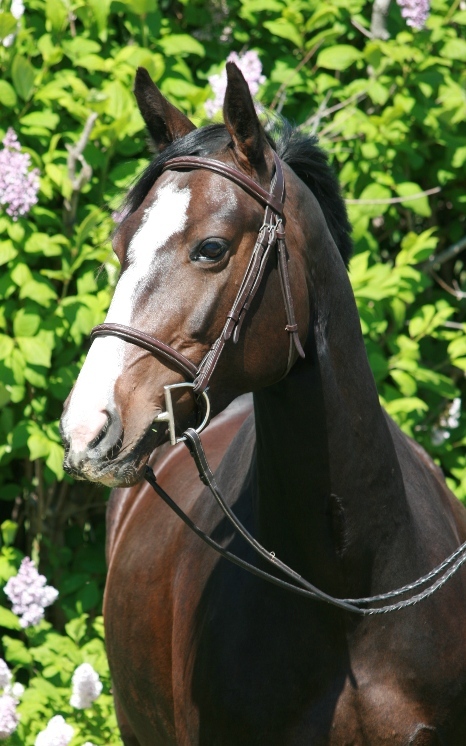 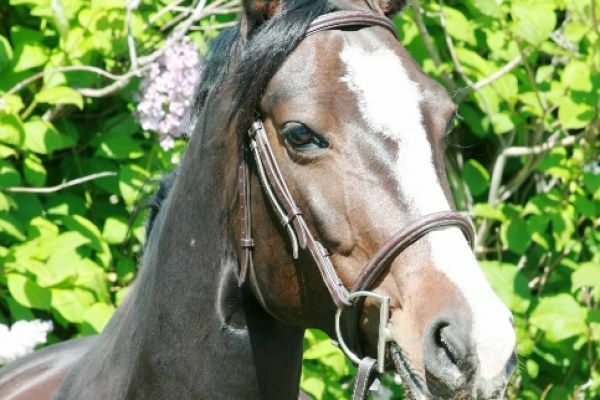 Sire: Concorde was Horse of the Year in Holland in 2004, he was in the top ten of the WBFSH for many years and is now found in the pedigree of countless top level show jumpers. 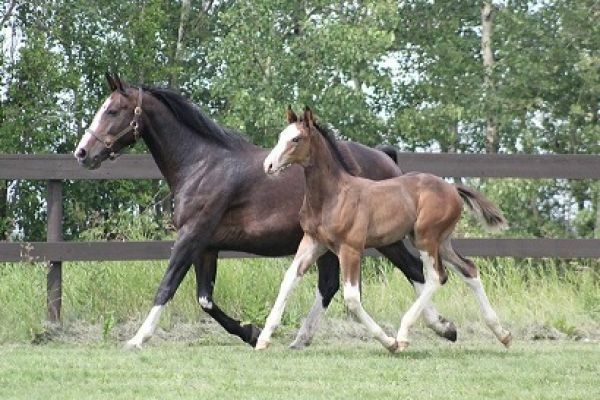 He is arguably one of Voltaire’s best sons. 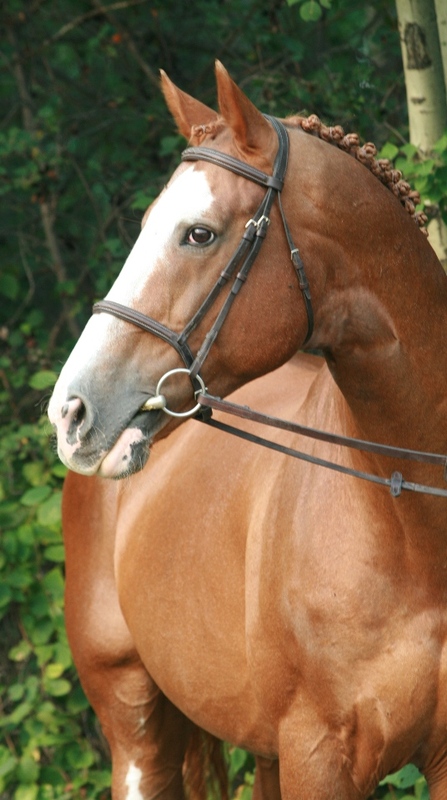 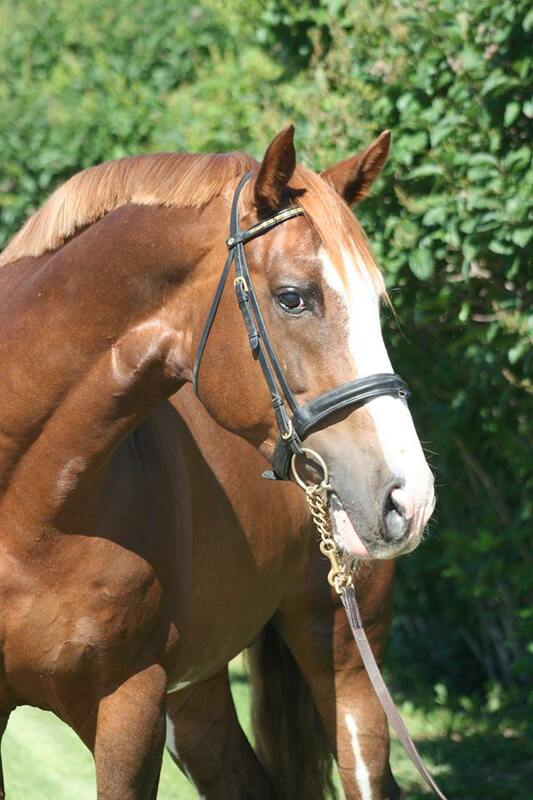 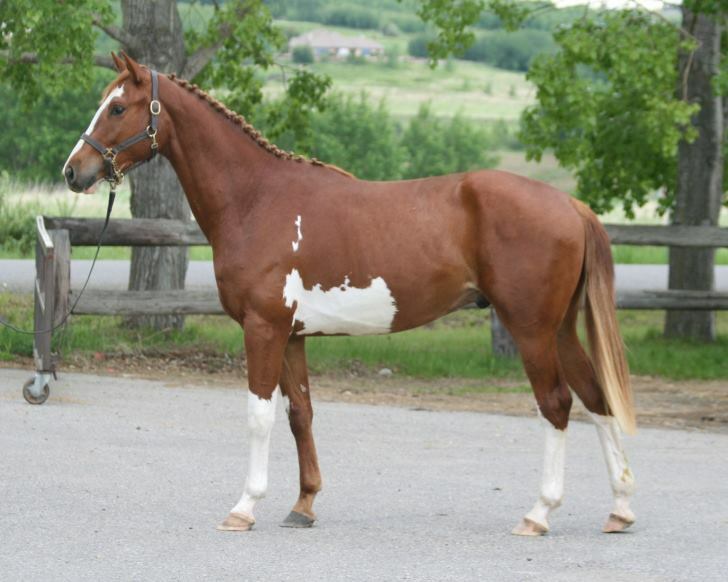 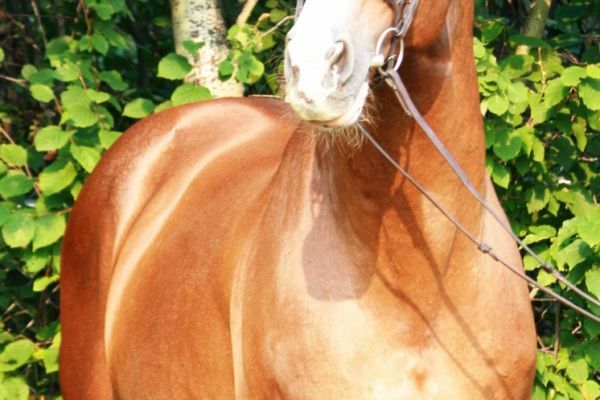 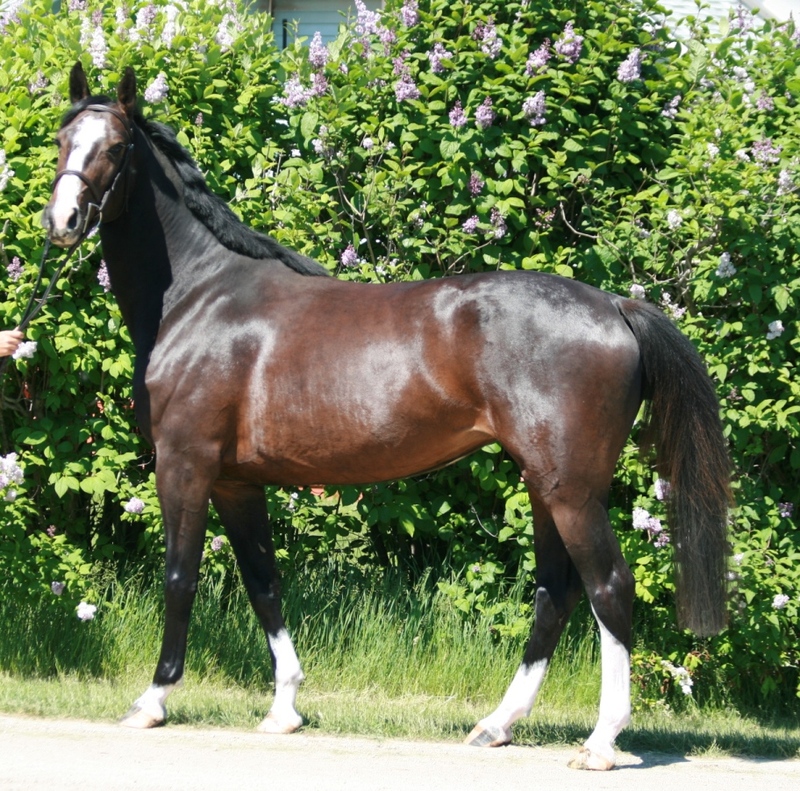 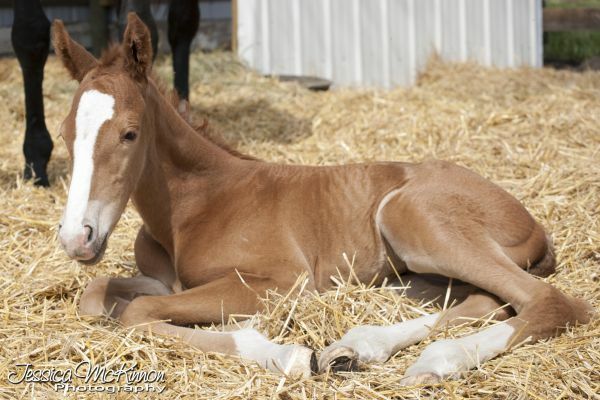 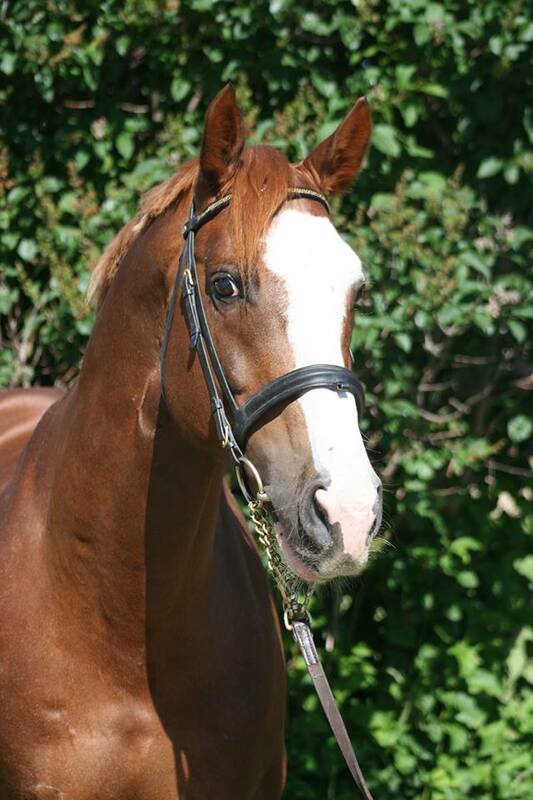 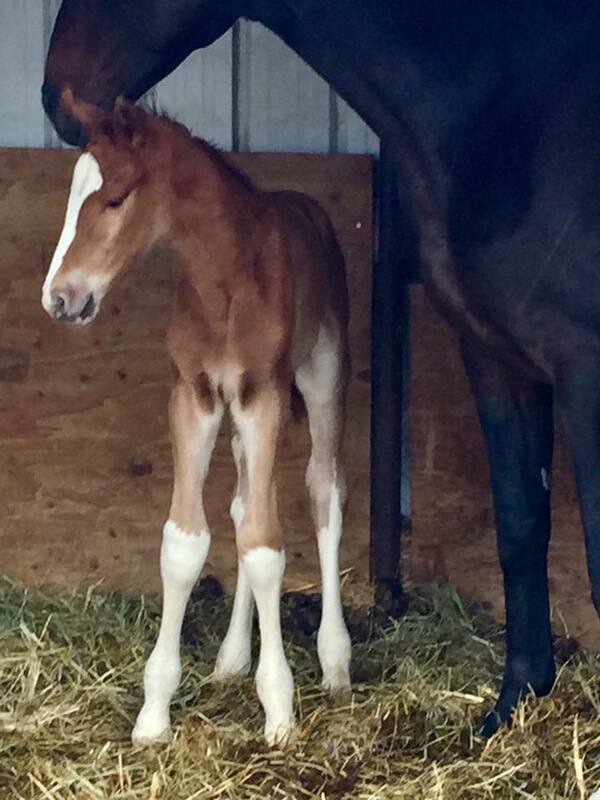 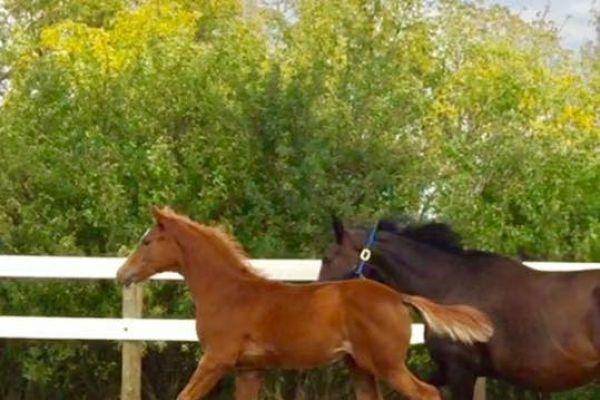 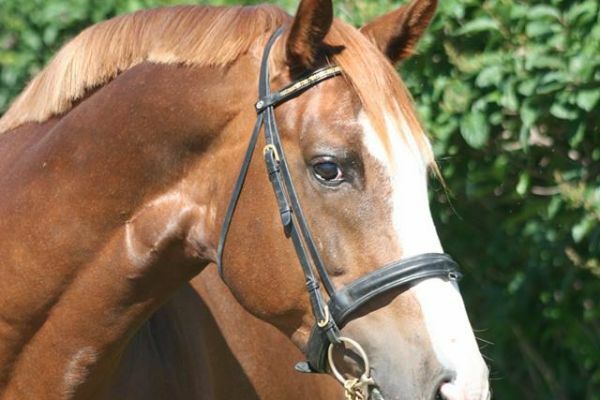 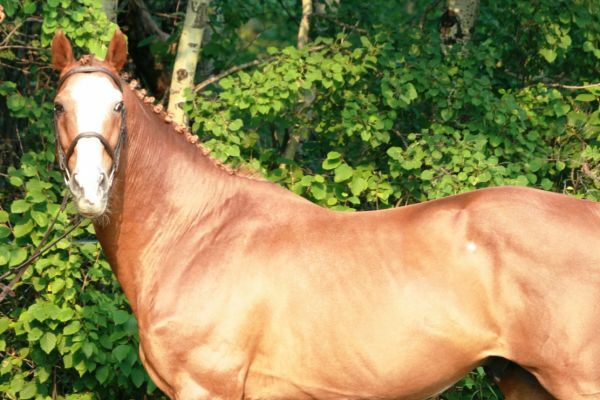 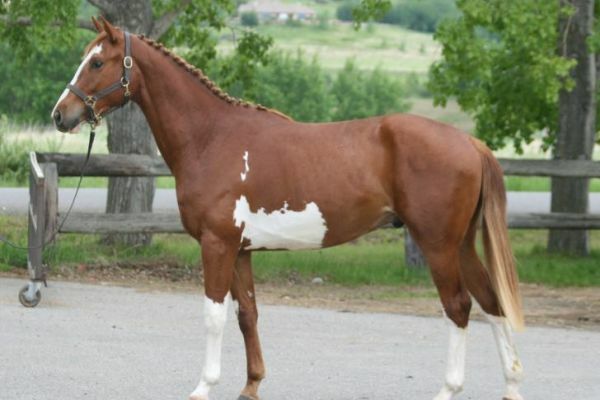 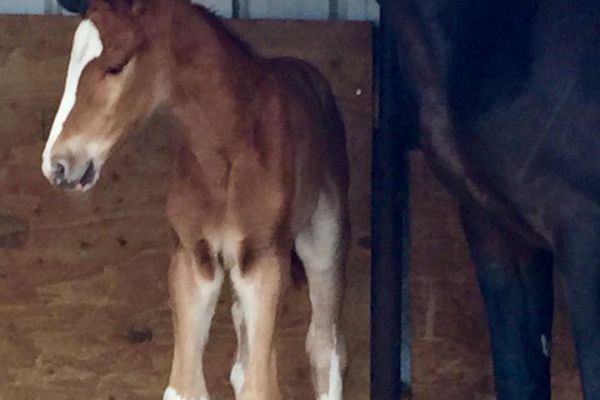 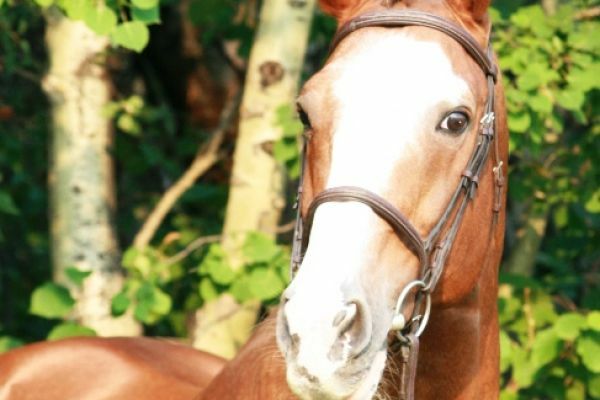 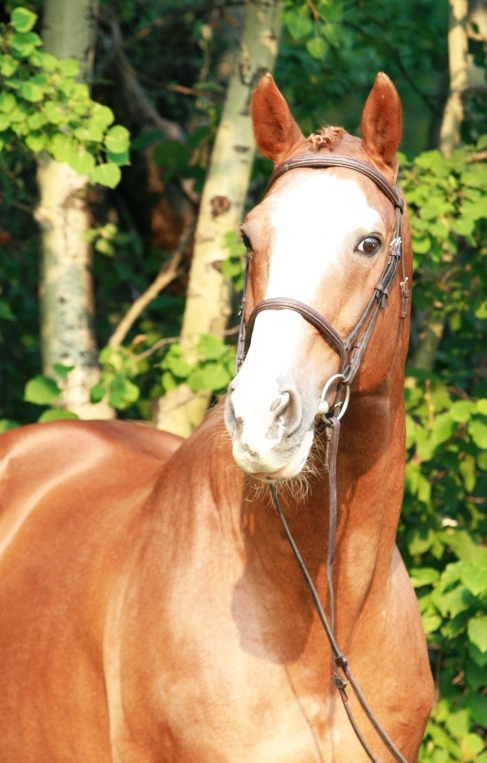 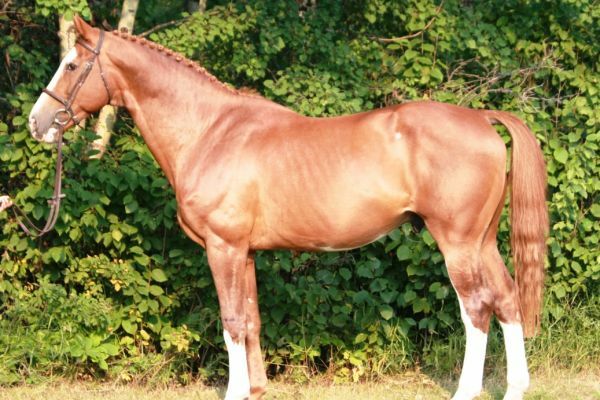 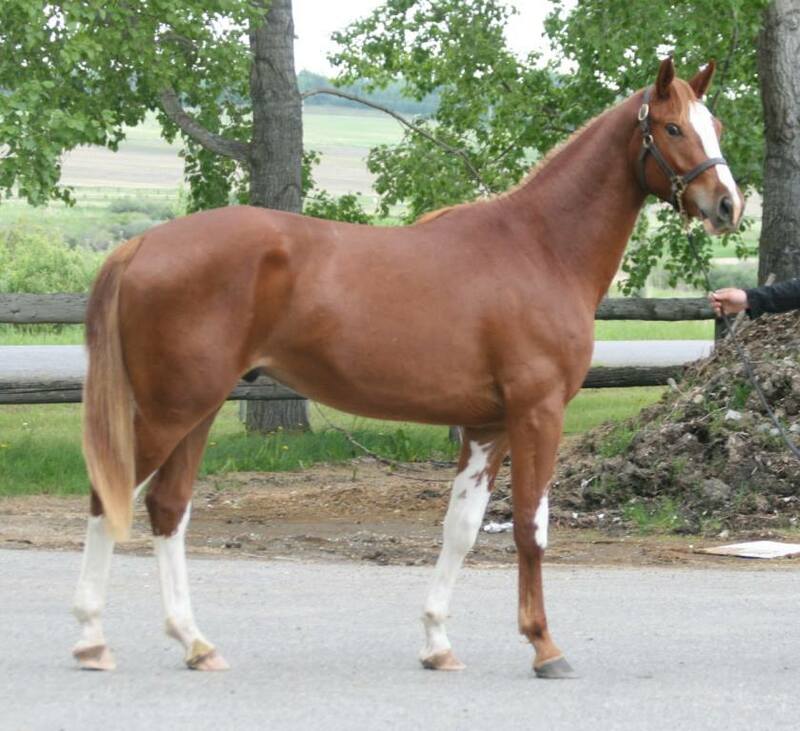 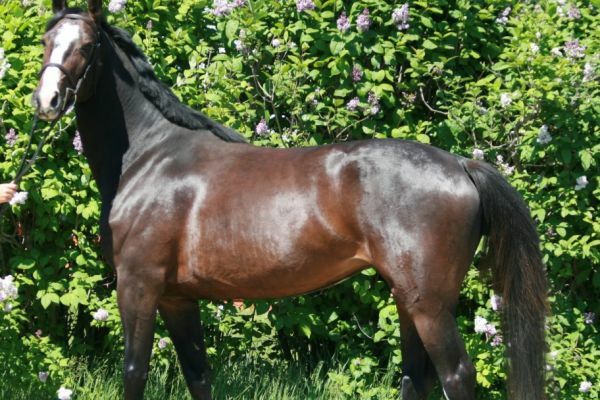 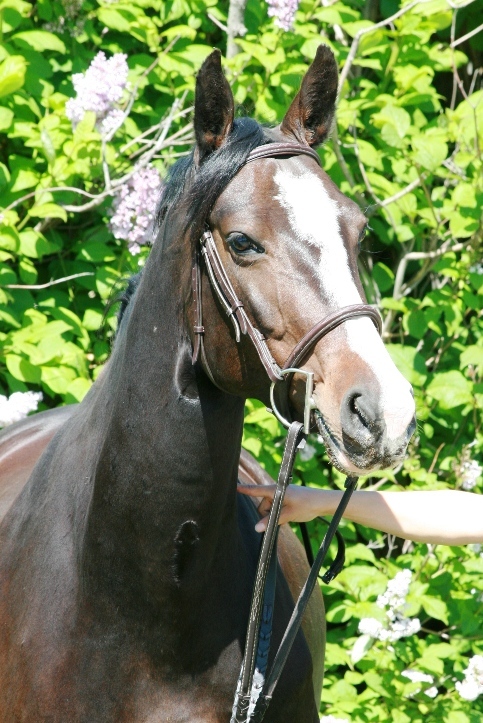 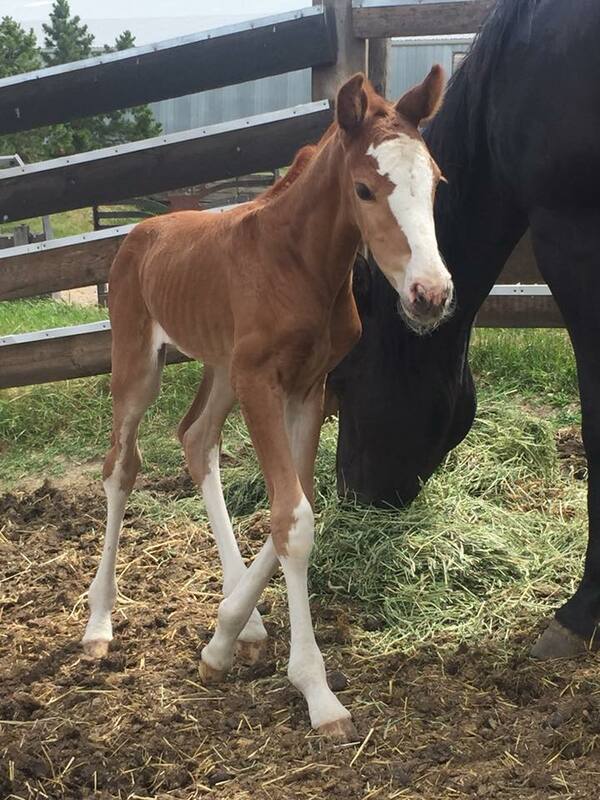 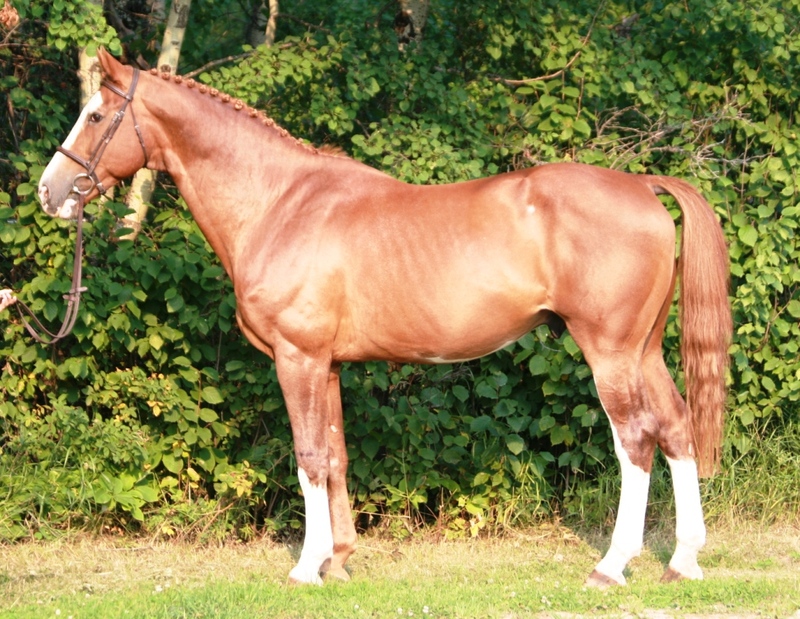 Dam: Narcis W is by Goodtimes who was known to produce both top level show jumpers as well as dressage horses. 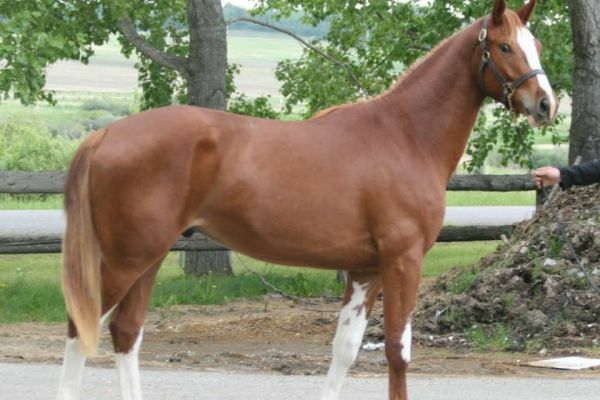 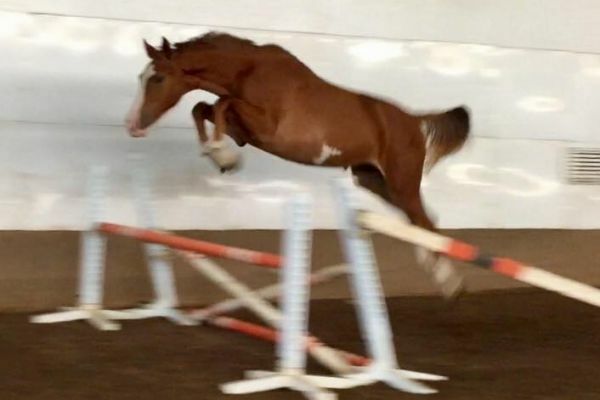 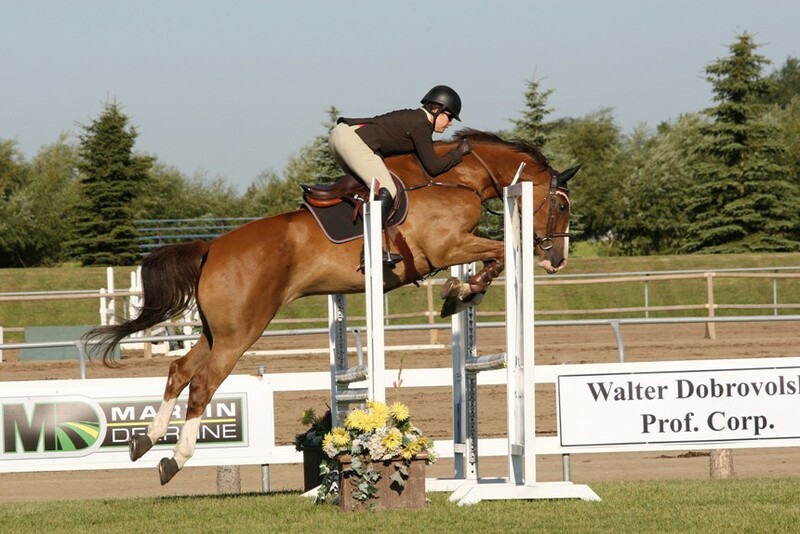 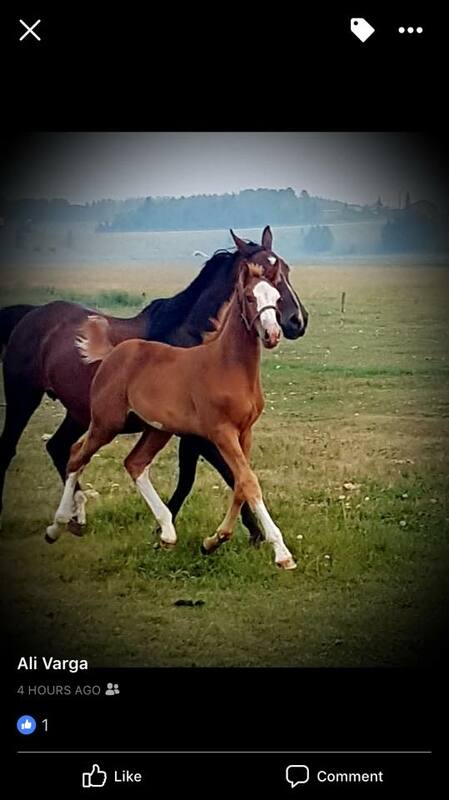 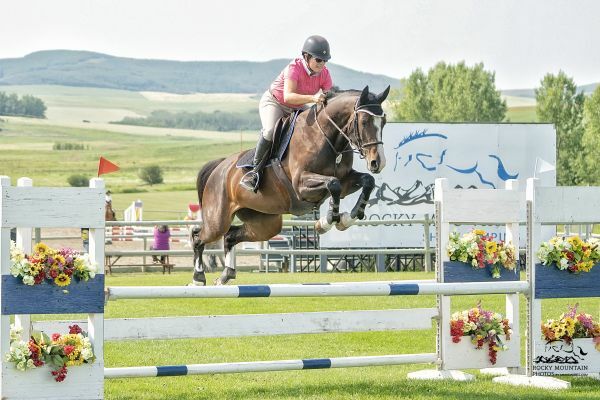 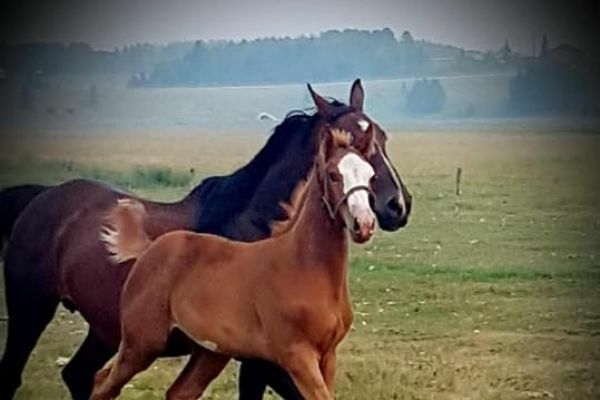 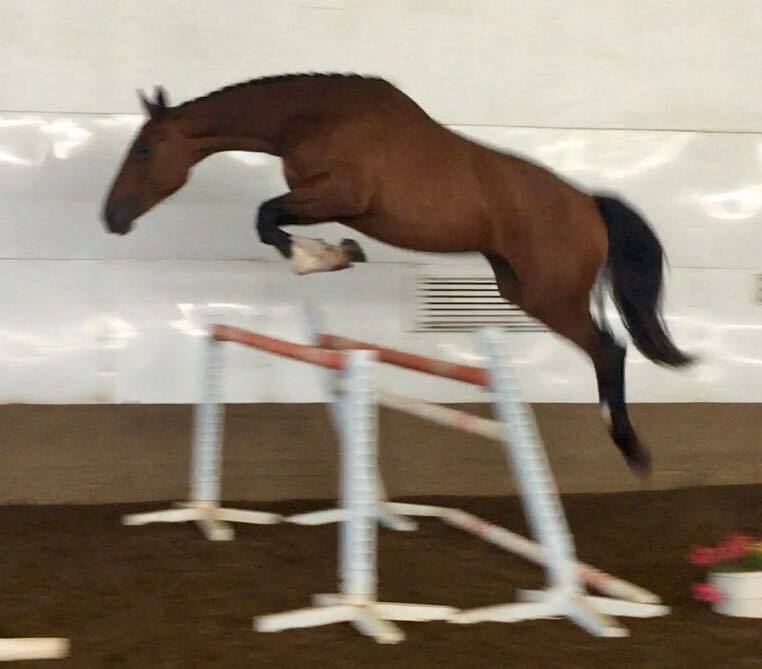 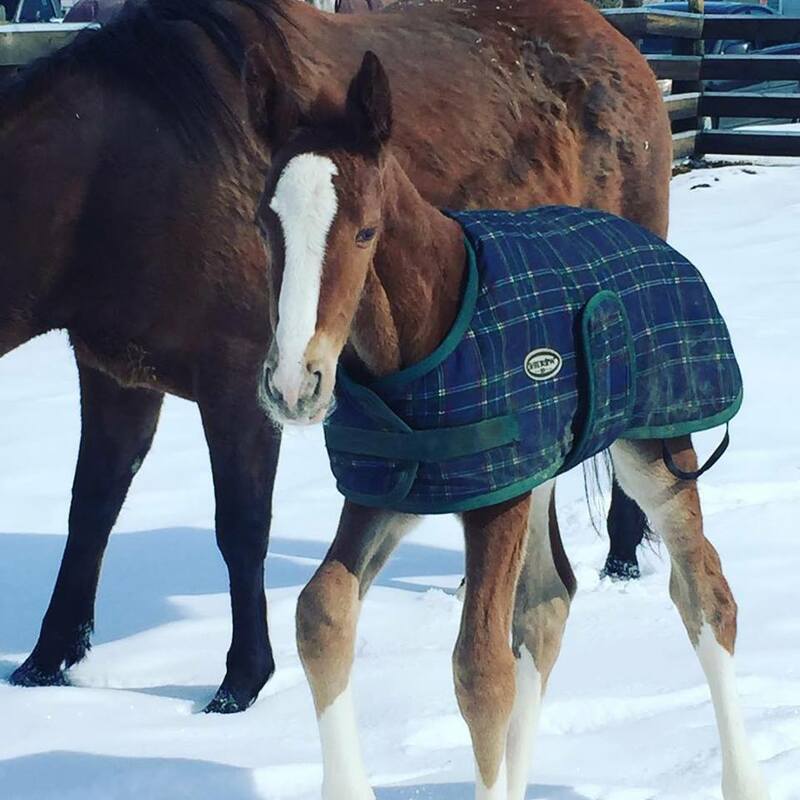 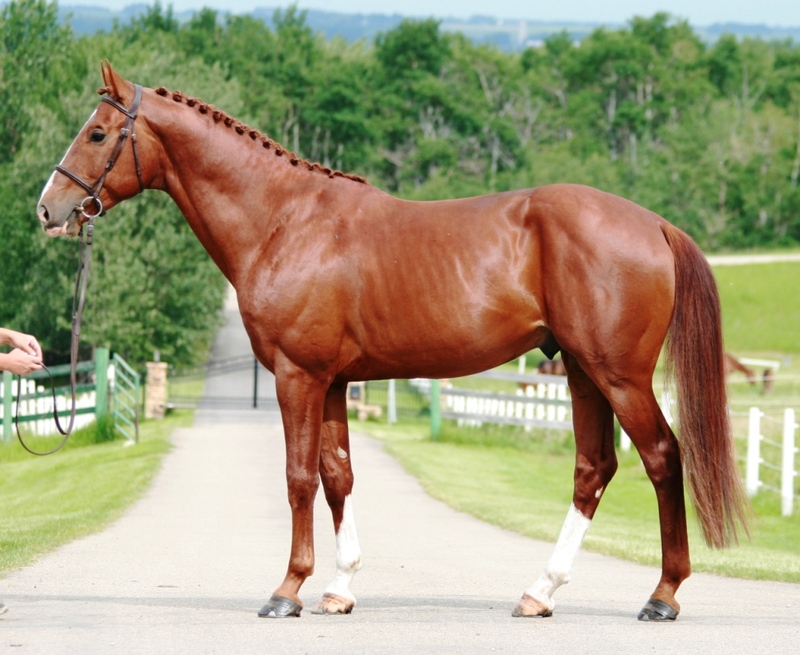 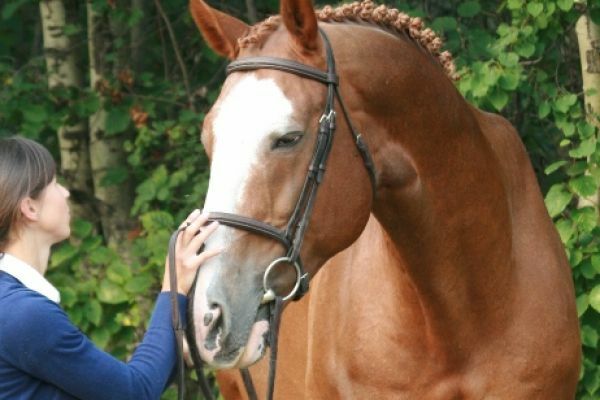 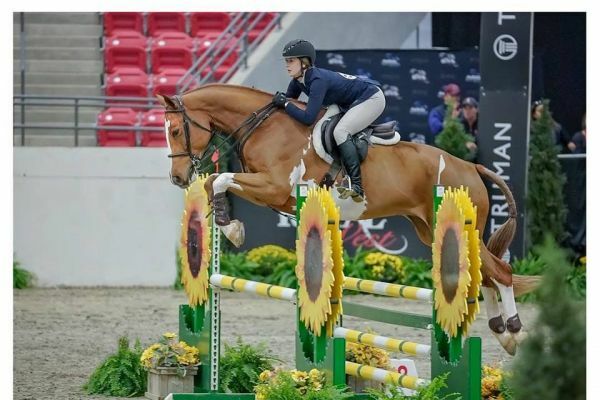 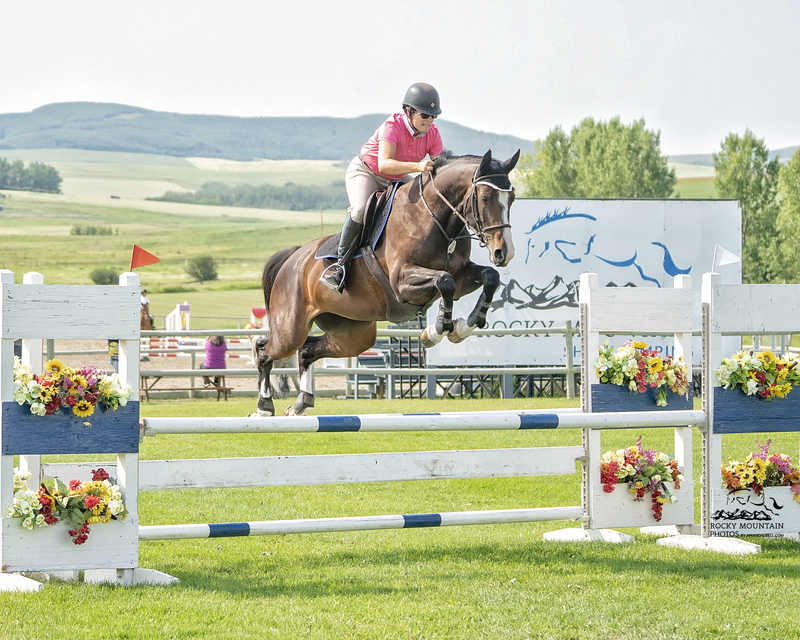 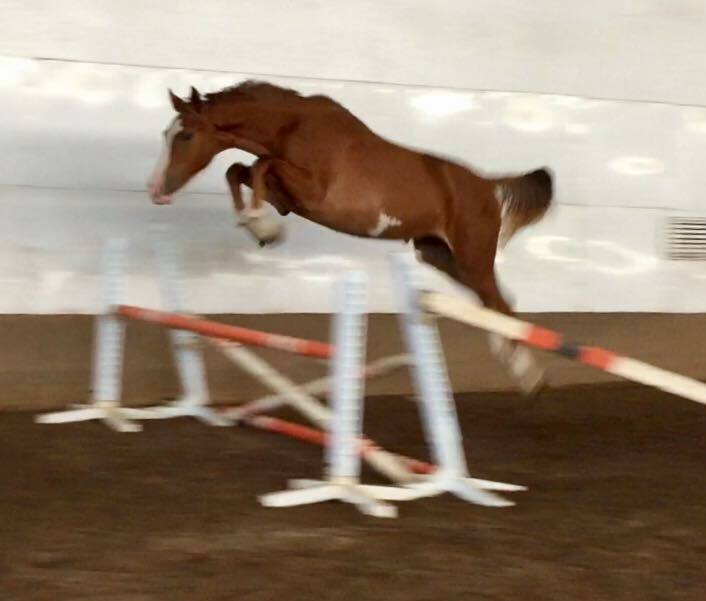 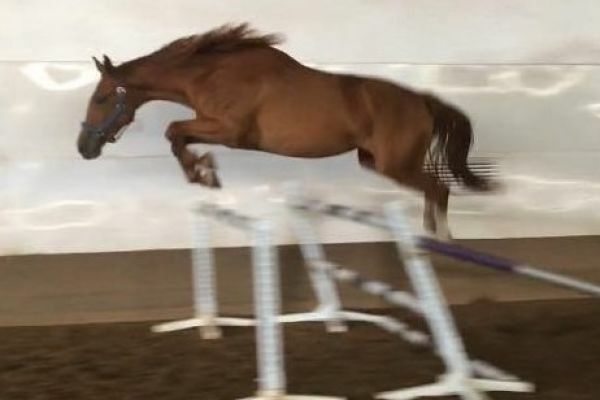 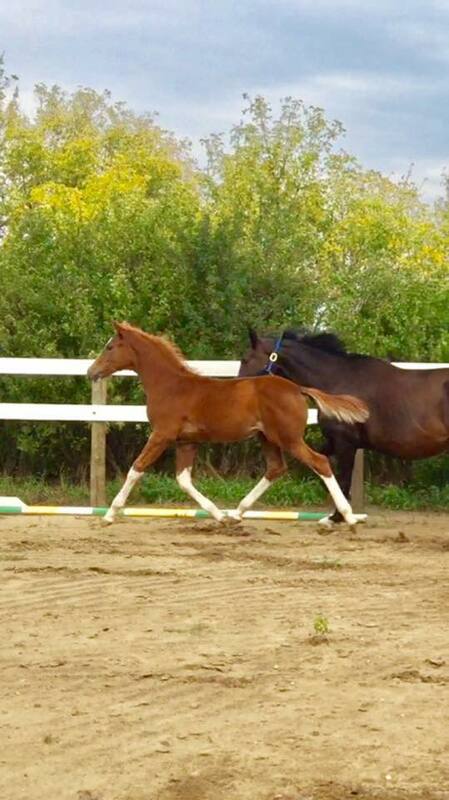 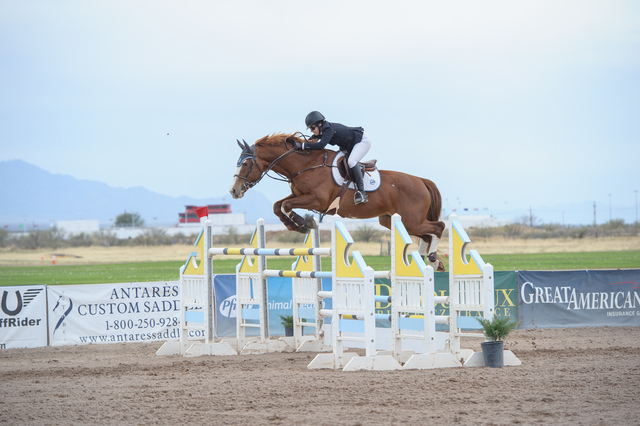 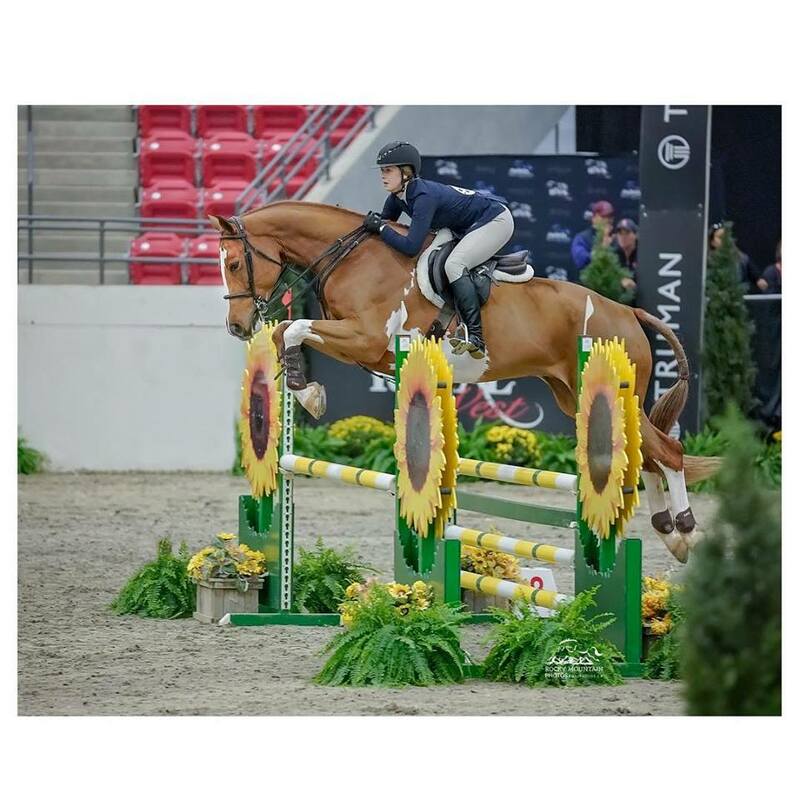 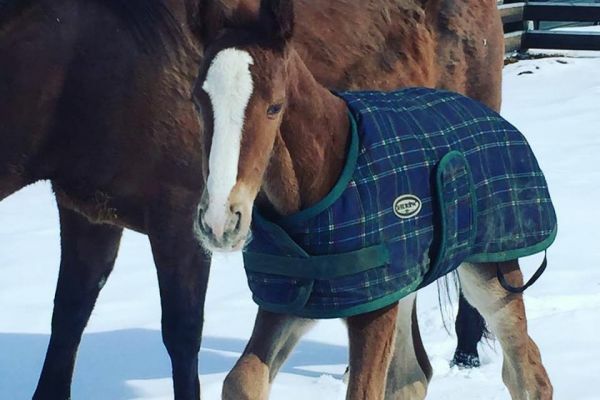 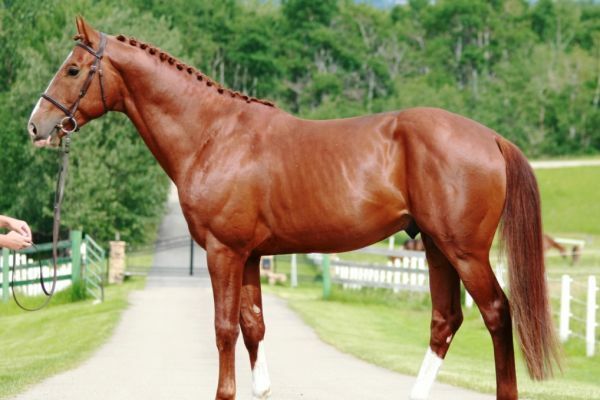 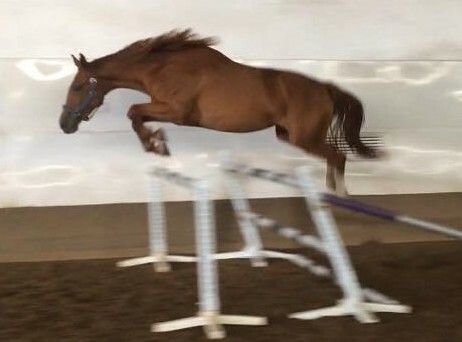 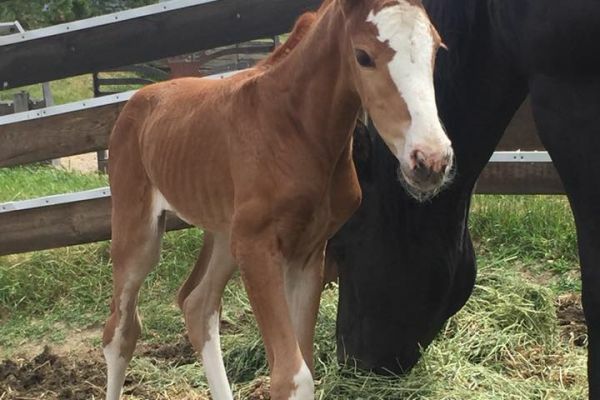 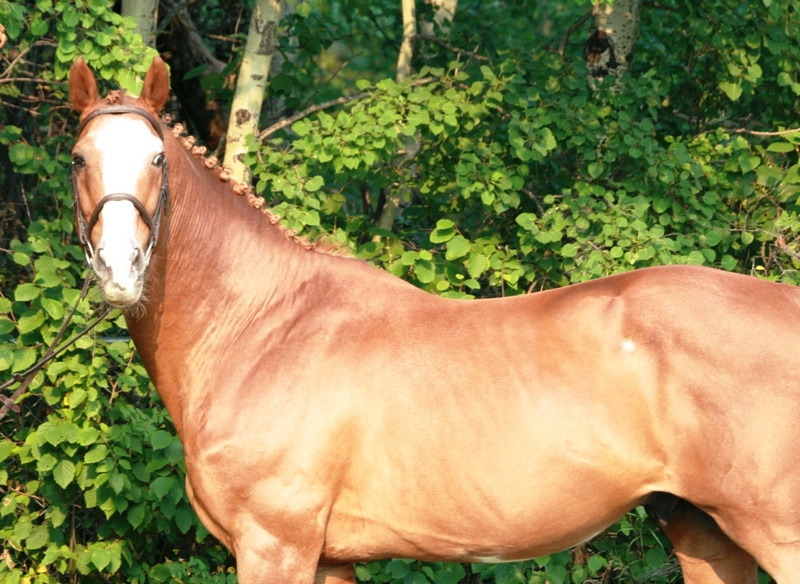 Tacorde is approved with GOV, Canadian Warmblood and has received his Gold Premium with the Canadian Sport Horse Association from his wins in the Jumper ring.